We offer a range of accommodation options to suit your needs. Click the button below to open our online booking service in a new window. 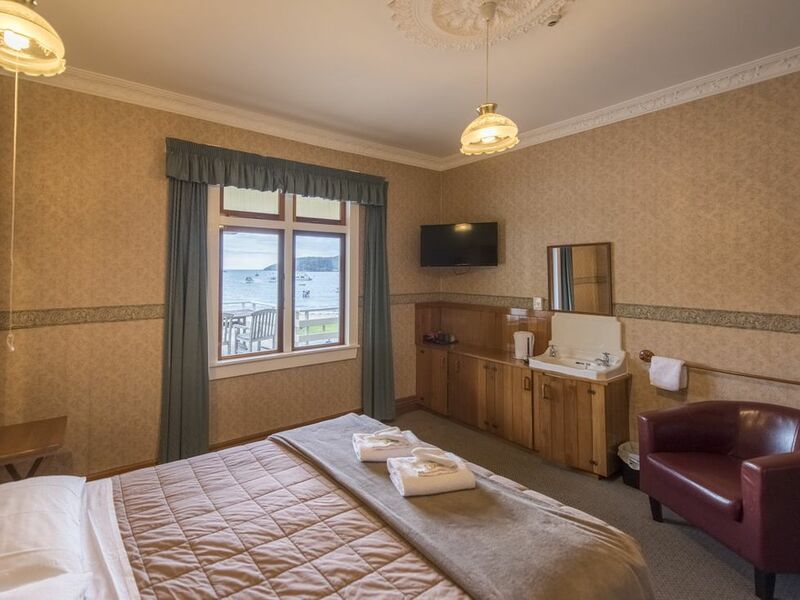 Located upstairs in the main hotel building are our traditional hotel rooms. 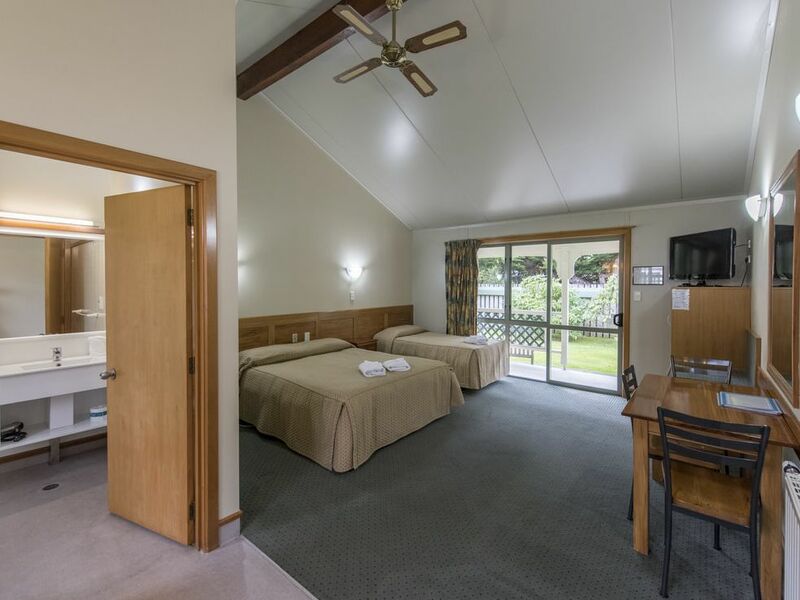 All in classic NZ hotel theme, the rooms have shared facilities and a communal guest lounge overlooking Halfmoon Bay. 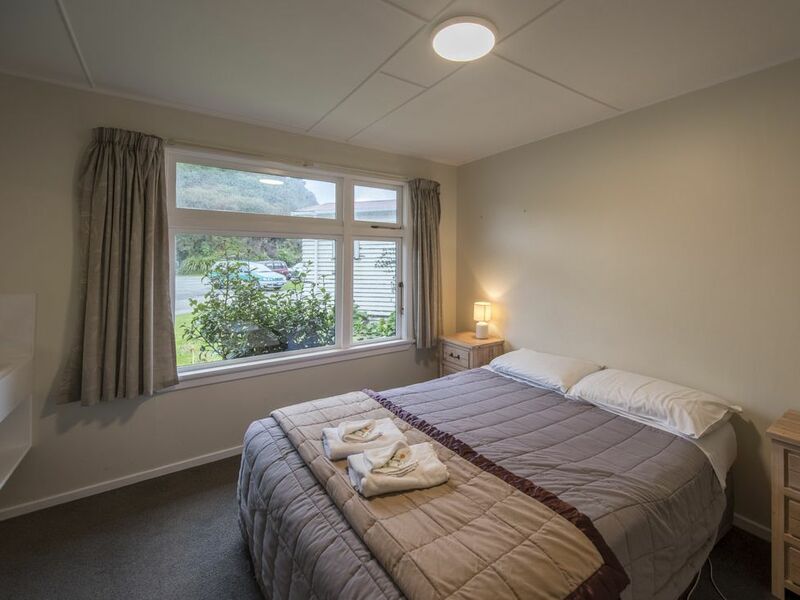 ​The newest addition to the hotel's accommodation are nine comfortable and spacious motel studio units. Each room comes with its own bathroom and kitchenette. A four bedroom, two bathroom accommodation block located adjacent to the hotel. Rooms in both Twin and Queen Bed configurations are available. 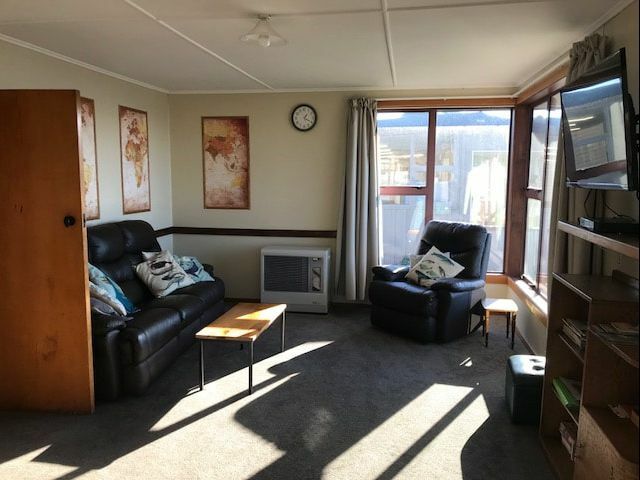 Located 2 minutes walk along the waterfront from the hotel, our beach house sleeps up to 6 people in 3 bedrooms and is equipped with a full kitchen. Minimum 2 night stay. Please book via phone or email.